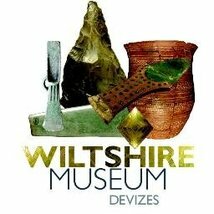 The Wiltshire Archaeology Field Group (WAFG) is a local archaeology group within the county of Wiltshire ran by local volunteers, and its base of operation is from the Wiltshire Museum in Devizes. Its humble beginnings began in 1853 with the founding of the Wiltshire Archaeological & Natural History Society (WANHS), and is one of the largest county-based archaeology societies in the United Kingdom, after the acquisition of the John Britton library of topographical and antiquarian books, and manuscripts by a group of Wiltshire gentlemen. The inaugural meeting resolved to form a society - "To cultivate and collect information on archaeology and Natural History in their various branches and to form a Library and Museum illustrating the History, natural, civic and ecclesiastic of the County of Wilts". Most of the original members were clergymen and landed gentry, and from this society the modern day Wiltshire Archaeology Field Group emerged for academics, archaeologists, society members and the public to partake in, pursue, discover, experience and publish archaeological projects and reports within the county. The Wiltshire Archaeology Field Group today carries out a lot of fieldwork in Wiltshire, including archaeological evaluation, test-pitting, geophysical survey, ground survey (e.g topographic survey), photographic surveys and field-walking surveys. You could even manage your own project tailored to your own interests in archaeology, and the group will support you. We also arrange training days for our members, for example how to use GIS (Geographic Information Systems), photographic training and pottery identification with Wessex Archaeology. Its members also help with excavations and other fieldwork projects organised by other bodies, for example at Truckle Hill and Holy Trinity Church, Bradford-on-Avon with Wessex Archaeology, and Bincknoll Chapel with Broad Town Archaeology. Our members also help organise the yearly Archaeology in Wiltshire Conference, which began in 2012 and has been a sell-out each year. Fieldwork at Great Bedwyn 2017, led by Prof. Andrew Reynolds and Dr. Stuart Brookes of UCL. Excavations at Marden Henge, Vale of Pewsey, led by Dr. Jim Leary of the University of Reading. The Hillfort Atlas Survey, led by the University of Oxford. The Landscapes of Governance Project, led by Prof. Andrew Reynolds of UCL. The Stonehenge Riverside Project, led by the Universities of Sheffield, Manchester, Bournemouth, Bristol and UCL. The Stones of Stonehenge, led by the Universities of Southampton, Manchester, Bournemouth, Leicester and UCL. Between the Monuments Project, Avebury, led by the Universities of Southampton and Leicester, and the National Trust. Excavation of a Roman villa at St Laurence School, Budbury, led by Mark Corney, of the Universities of Bristol and Cardiff. If you are not interested in fieldwork, we do carry out a range of post-excavation work. Post-excavation work undertaken includes the cleaning, sorting and classifying of finds, and the writing up of excavation reports. We also promote historical research as well. 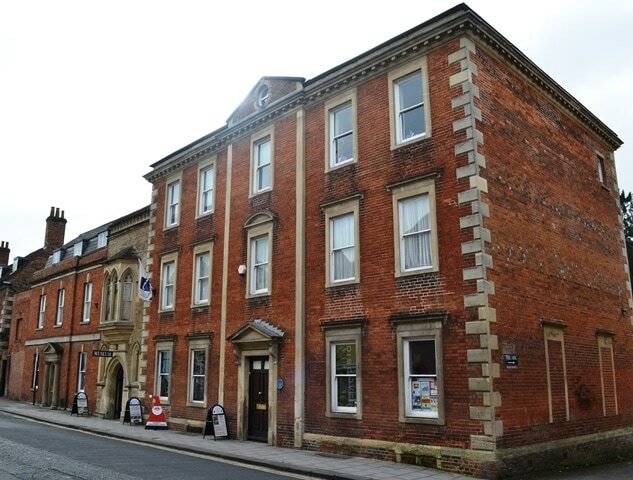 The group has biannual Socials, one during the summer and one during winter, to present results of our fieldwork, fieldwork opportunities for the future, and Wiltshire Museum and WAFG news, in the lecture hall of the Wiltshire Museum. 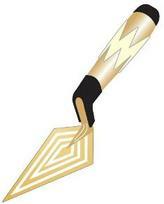 The Wiltshire Archaeology Field Group currently has 199 members, and four members on the Steering Group.